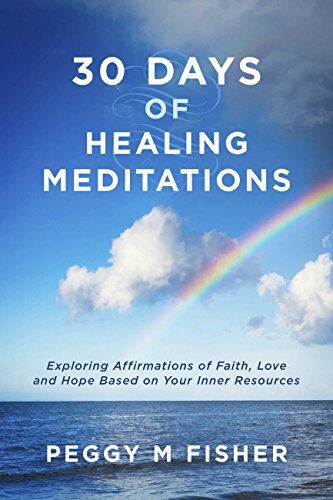 In “30 Days of Healing Meditations,” author Peggy M. Fisher helps take you on a healing journey by guiding you to use meditation and journaling so that you can awaken the power within to heal your body, mind, and soul. By healing ourselves, we are better able to serve and help others heal. Each of the meditations is faith based which really helps you feel like you are not alone on your healing journey. In addition to the 30 meditations, there is also a powerful case study, a Power Statement, and supplemental resources that include exercise and stress busters. Even though this is a small book, the pages within are very powerful. Having the resources to guide and empower you is incredibly invaluable. I highly recommend “30 Days of Healing Meditations” by Peggy M. Fisher, for yourself and as a gift to people close to you who are also on a path to healing.